With confirmation that Sony Pictures had signed a ‘hefty’ deal for the feature rights to Walter Isaacson’s biography of Steve Jobs, it has emerged that former ER star George Clooney could play the leading role in the movie, due to begin filming next year. The Sun reports that the 50 year-old actor will be up against his former ER co-star Noah Wyle for the role, which will chart the life of the Apple co-founder and revered leader. 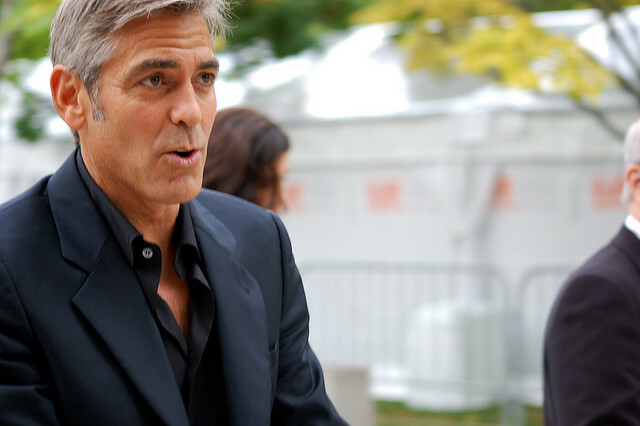 However, Clooney faces a challenge to edge out his former work colleague following Wyle’s previous portrayal of Steve Jobs in the 1999 TNT TV series ‘Pirates of Silicon Valley’. Recent reports suggested that the film studio was working hard to secure the services of Aaron Sorkin, writer of Sony Pictures’ techie hit The Social Network. The writer was said to be considering the prospect but had not made a decision to sign up for the project. If filming is to begin next year, speculation around who will play the roles of key figures in Jobs’ life will undoubtedly follow. With the book estimated to have sold 379,000 copies in its first week alone, there will be considerable interest in the biopic.